I’m sure with a title like that, you’re expecting something weird or at least mildly funny. Because when work is crazy busy and you volunteer to stay late, and you need dinner immediately after you leave, WF is your number one choice. For the record, WF closes at 9 PM. Because if it’s after 9 PM, you need a back up plan. For the record, Noodles closes at 10 PM, but if there’s no one in the parking lot, you should probably just go home and make scrambled eggs because chances are they’ve already cleaned everything up and will hate you if you go in to order food. But seriously, I know how I’m crossing finish lines from now on. Seriously, don’t ask. I’m having irrational thoughts lately. I was too quick to judge this one based just on the 30-second preview. This show is hilarious!! And for the record, the dad is Elton from Clueless. The Colorado Ballet is performing SL this year, and my former-dancer self is itching to see it. But if I have to wait until February to see Peter Pan instead, so be it. 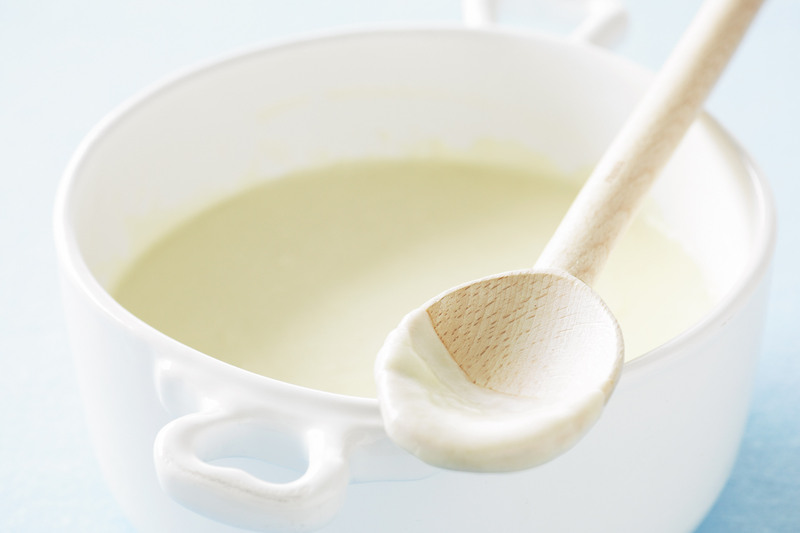 Difference between roux and béchamel. For the record, a roux is made of flour and butter. A béchamel starts with a roux but you add milk. And because I’m sure you’ll be as surprised as I was, there’s also something called a mornay, which starts with a béchamel but you add cheese. Clearly I am suffering from “what-am-I-going-to-train-for-next? ?” syndrome. And I’ll have you know, nothing even remotely cool came up. Unless that cow and I share the same name, in which case, that cow is awesome. So there you have it. My dumb random and incredibly unimportant Google searches. What funny things have you recently Googled? Bahaha, that was pretty random. I like the picture that comes up for your name though, very…interesting. I never knew about the Monay vs. Bechemel though, either! Nothing irrational about googling marathons. Although that is coming from a slightly irrational person. Ha ha, maybe we’re both irrational. I should start keeping track of all the weird things I Google this whole year. Today I googled how to naturally induce labor….my partner therapist is due on the 23rd and miserable! That is one good-looking cow. 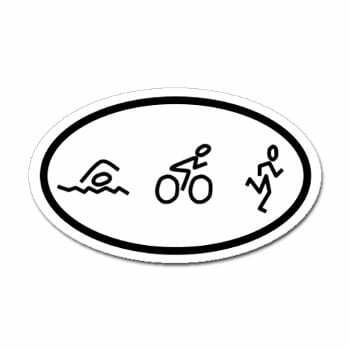 And I hope you mean that how you are now going to cross finish lines with a mohawk. That’s what you meant, right? 😀 Most recent thing I googled: Muppet Brick House. Oh yeaahhh, guess who’s watching the Muppets at work? This kid.